ART BOOK SOFT COVER - New!! The Art Book Soft Cover is bound with a traditional book binding similar to our Book Bound line and reminds us of a high-end magazine, but with heavier, art paper pages. 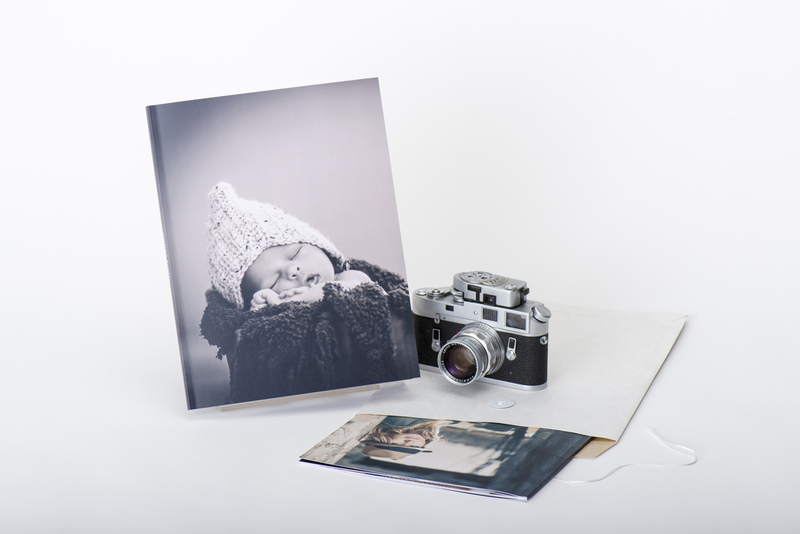 Unlike our other Art products that come with textured ivory coloured paper, this soft cover book comes with textured white paper. 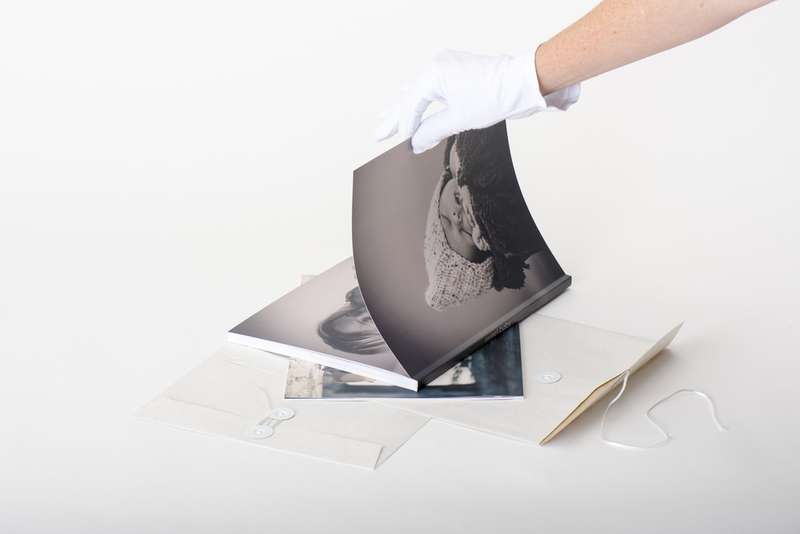 The cover is available with a beautiful laminate glossy or matt finish, or without lamination giving you the natural finish of the art paper. This book also has the option to print on the inside of both the front and back covers. 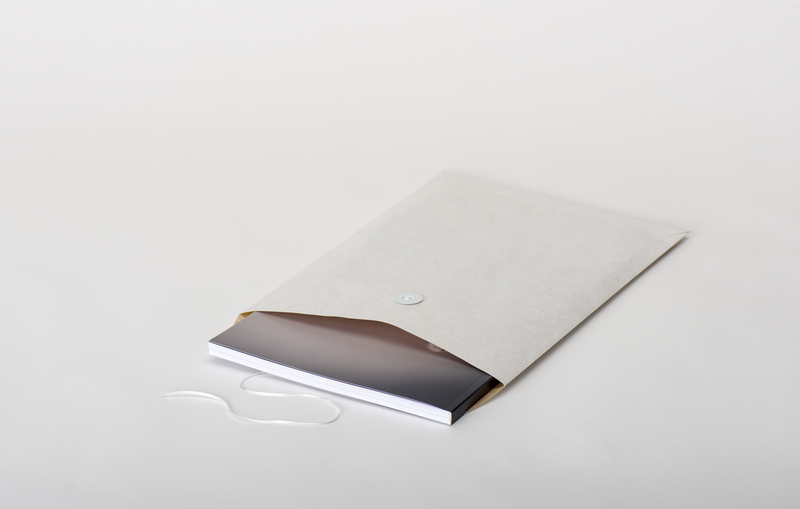 The book is presented in a white mottled envelope with a classic wrap tie closure.